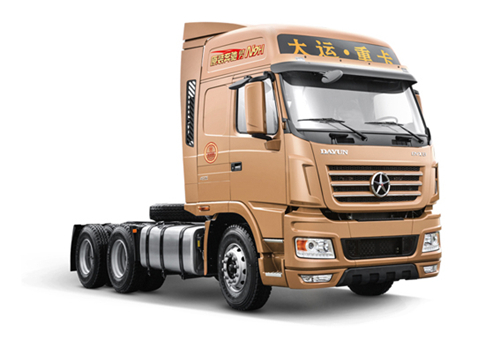 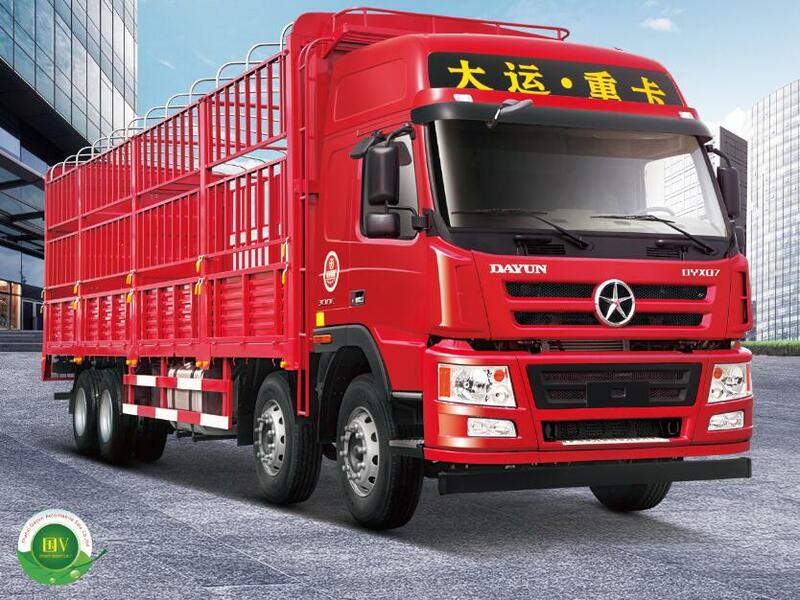 2014.4.20—29，Dayun N9, N8H, New N8E Truck were launched in 2014's Beijing Internatinal Automotive Exhibition. 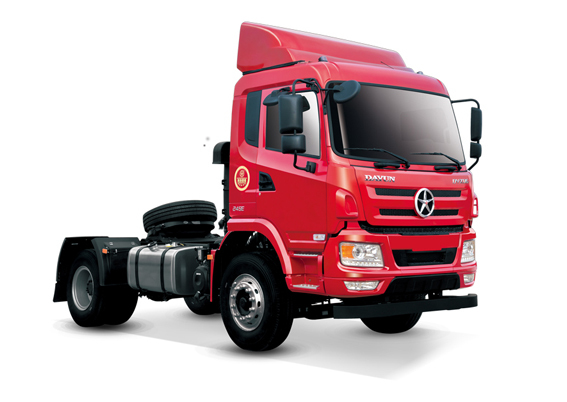 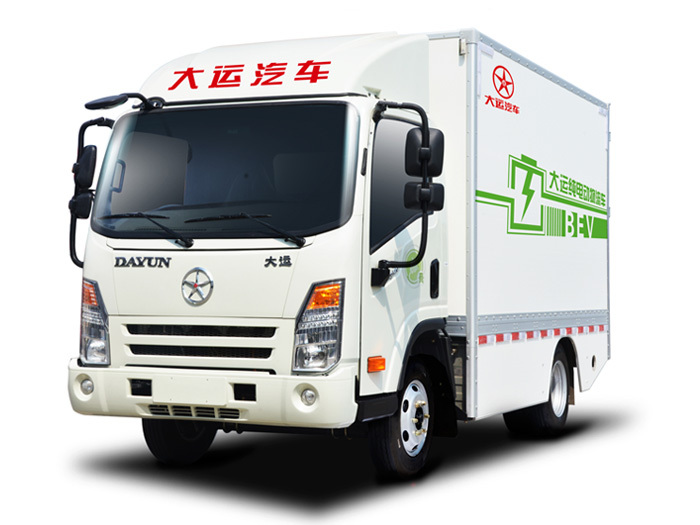 2014.4.20—29，Dayun N9, N8H, New N8E Truck were launched in 2014's Beijing Internatinal Automotive Exhibition.N9 is a high-end product from Dayun. 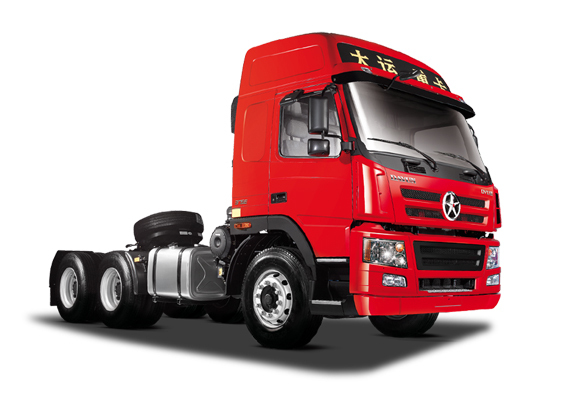 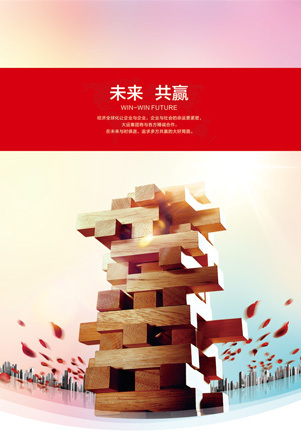 N8H is a high-quality middle-end product and New N8E is an economic middle-end product. 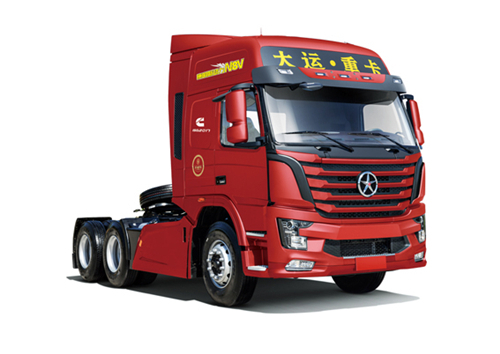 They made a stage pose with their whole series vehicle types.